Her Majesty The Queen appointed Mr Robert Voss CBE as her Majesty’s Lord-Lieutenant of the County of Hertfordshire to succeed The Countess of Verulam who stepped down on 31 July 2017. Robert Voss has recently retired after a long and distinguished career in the metal industry, having also chaired the European Federation in Brussels for 16 years. He has a special interest in young entrepreneurs, through his involvement with Hertfordshire Young Enterprise, as a venture partner investing in a number of young companies and as a trustee of the Young Person of the Year Charity. He also established a Young Entrepreneurs Challenge. He is a Governor of The University of Hertfordshire and a member of the UK Holocaust Memorial Foundation survivors’ testimony committee and is involved in a number of local and national charities. 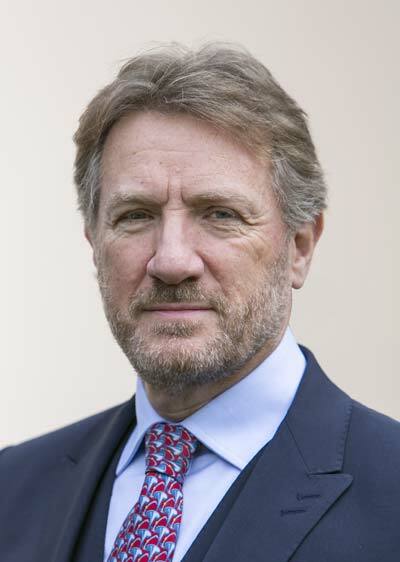 He was awarded the CBE in 2014 for ‘services to British Industry and voluntary work in the UK’ and was appointed a Deputy Lieutenant of Hertfordshire in 2015. Mr Voss lives in Loudwater with his wife, Celia. They have two adult sons, a daughter and two grandsons all of whom live in different areas of Hertfordshire.